The semiconductor photodiode series VEMD5 are made in PIN technology and are manufactured by VISHAY. They are characterized by fast response and high sensitivity from a specific wavelength, so you can choose the element for your specific needs. 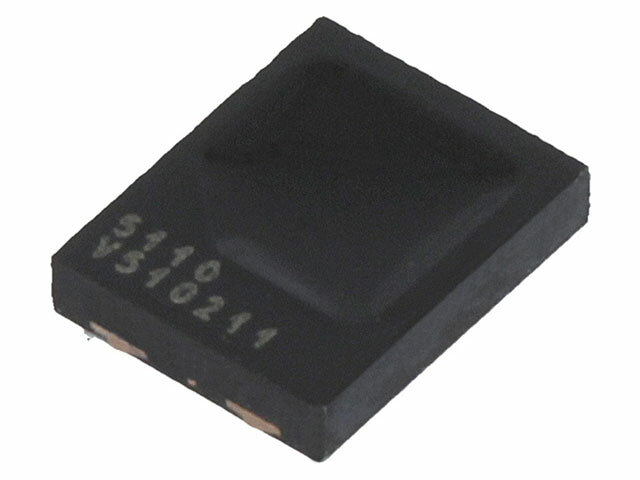 These photodiodes are available in small low profile housings for surface mounting. They are used in ambient light sensors, pulse detectors, in wearables and other electronics.